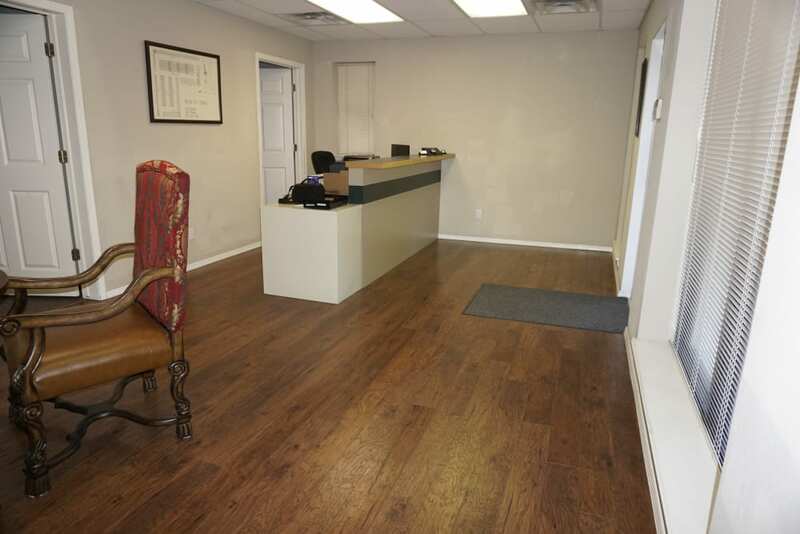 At Storage OK, we designed our Jenks, Oklahoma, storage facility with you in mind. We offer convenient features to simplify your self storage experience. Ground-level units with drive-up access and wide driveways make accessing your unit a breeze. Additional perks like online rental payments, package acceptance, and month-to-month rentals streamline your self storage experience. Why Store With Storage OK? When you choose Storage OK as your self storage provider, you are choosing superior customer service. Our friendly team of storage professionals is onsite six days a week to assist you. 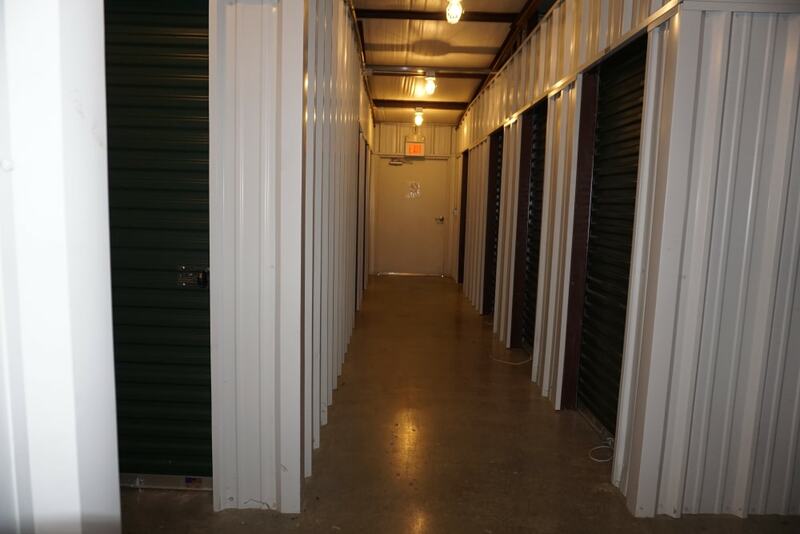 Let us walk you through all of your storage options and help you find the right unit for you. We also offer package receiving to give you one fewer thing to think about. 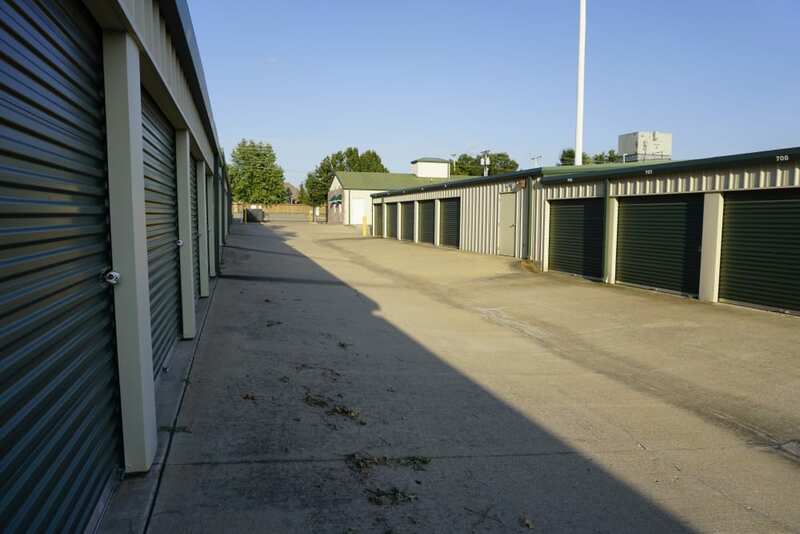 Interested in learning more about our climate-controlled storage units? Visit our Climate-Controlled page to see what types of items will benefit from indoor heated storage.